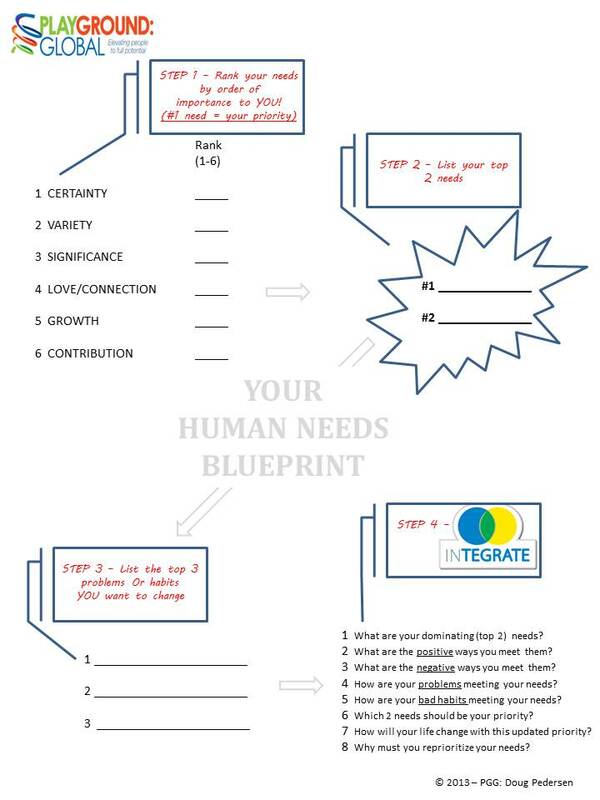 Now let’s actually Build Your Needs Blueprint and “workshop” this sucker! Click on the image at the top of this post and follow Steps #1-4. Take your time but don’t try to “find” the right answers. The right answers will present themselves almost instantly. They will be your very first impressions, or instincts, as you put pen to paper. Also, don’t stress about your answers either. This exercise flows very easily, especially if you aren’t in a rush but are deliberate (that means being very open and honest with yourself). Remember, you’re not trying to “choose” the right answer. You’re only task here is to truly connect with yourself. 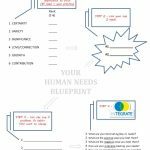 Check out the last post (Build Your Needs Blueprint) if you need a review of needs and their specific meaning. Make sense? Good! If not, contact me and I’ll walk you through this personally…no charge, no kidding!